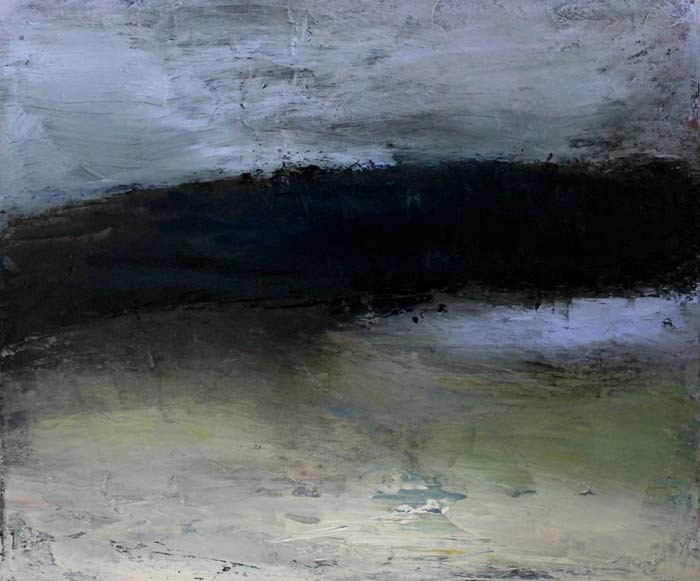 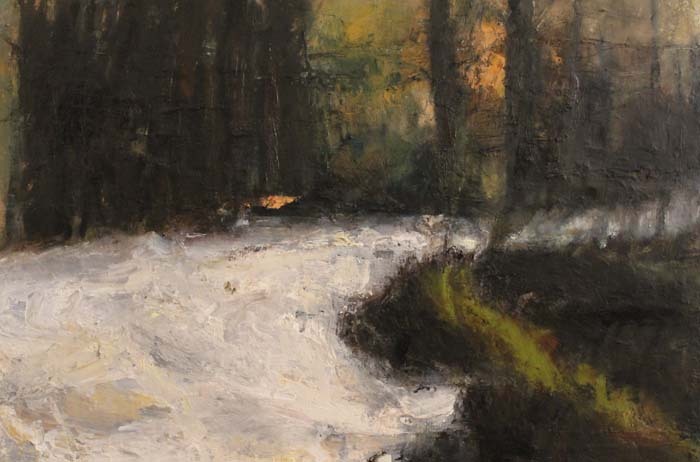 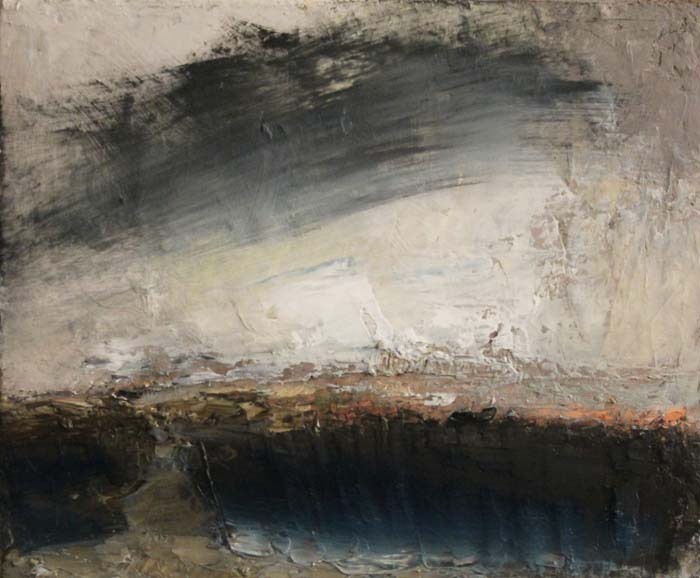 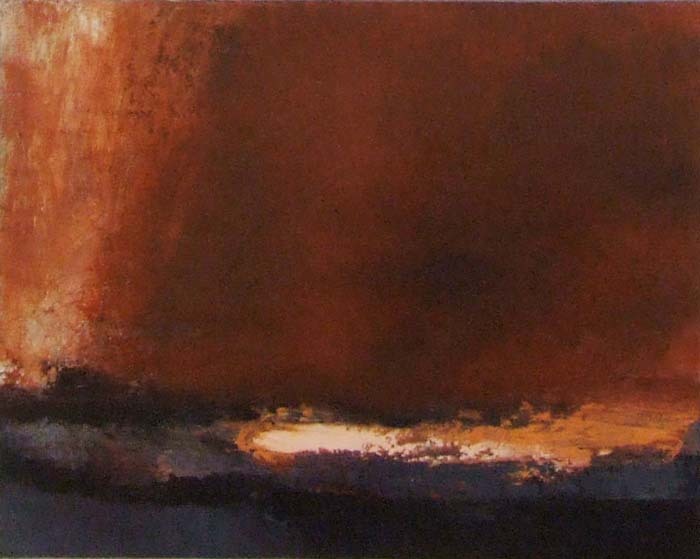 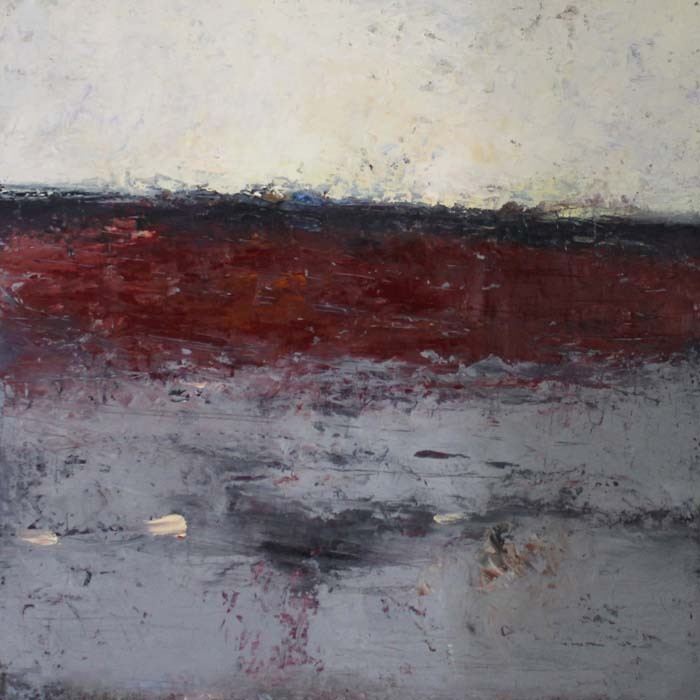 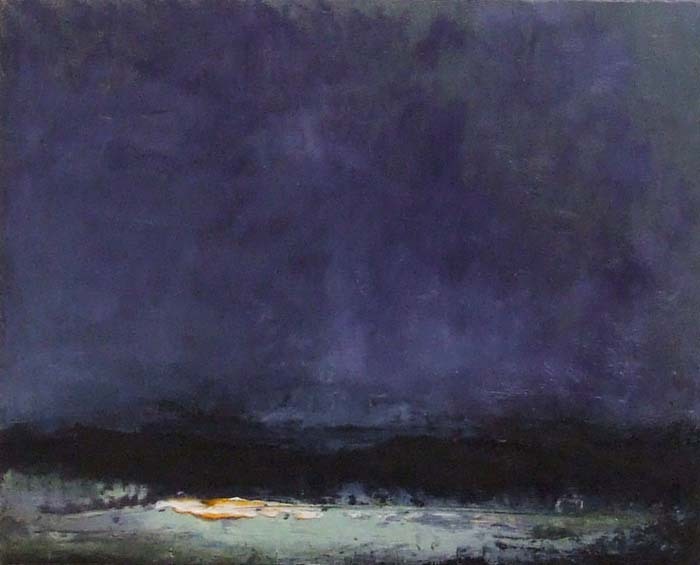 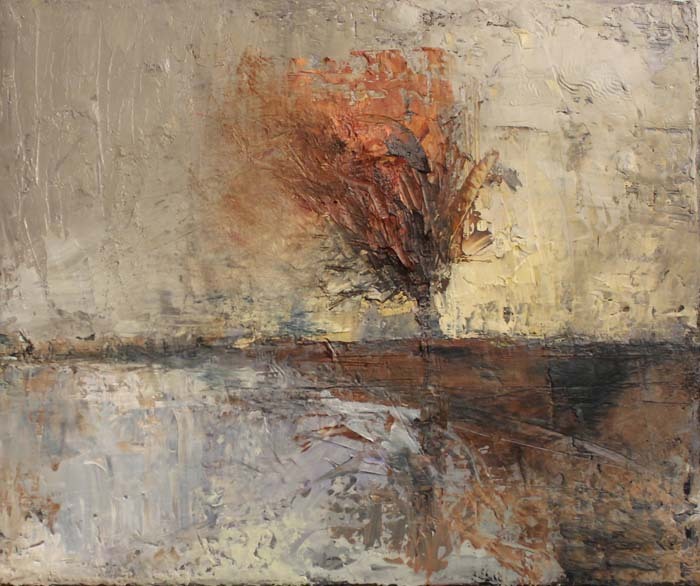 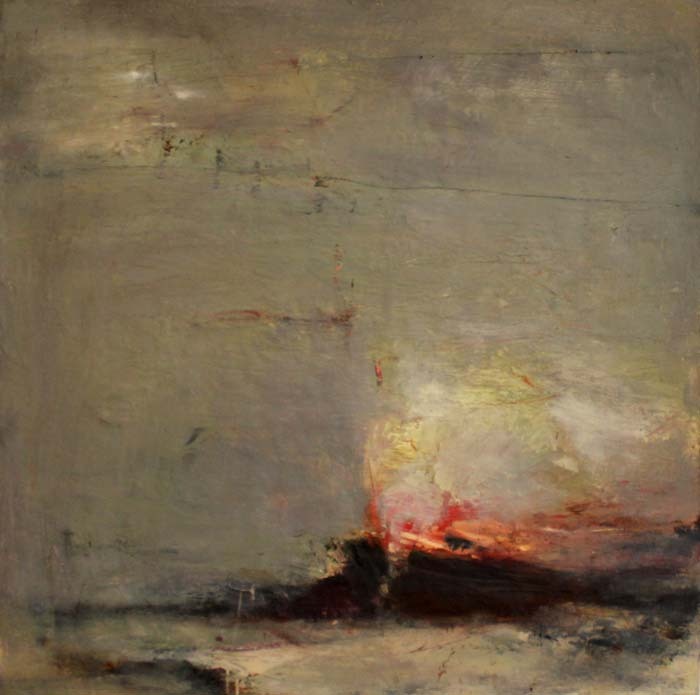 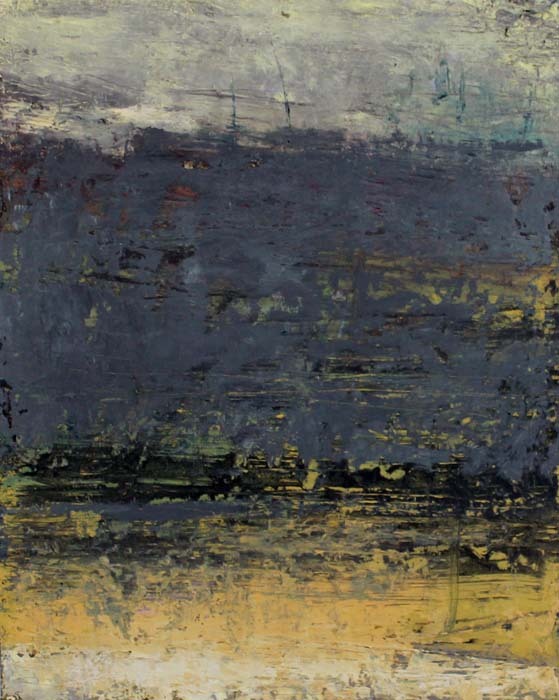 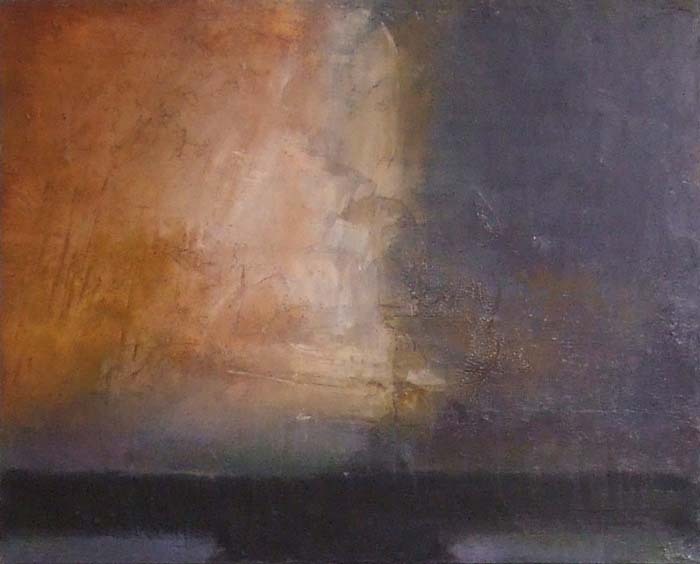 Carol Hodder investigates experiences of transient senses of light, space, time, memories or emotions, with very expressive semi-abstract painting. 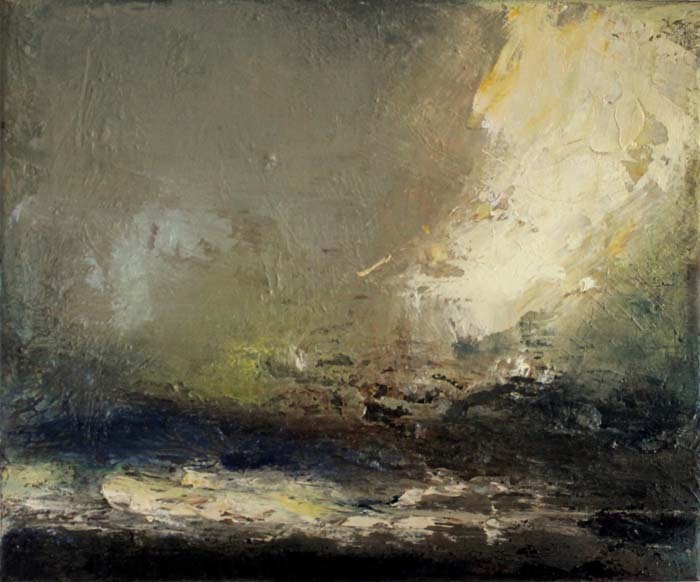 A self-taught artist, she lives south of Cork City, and has shown widely around Ireland and also at the Royal Academy in London. 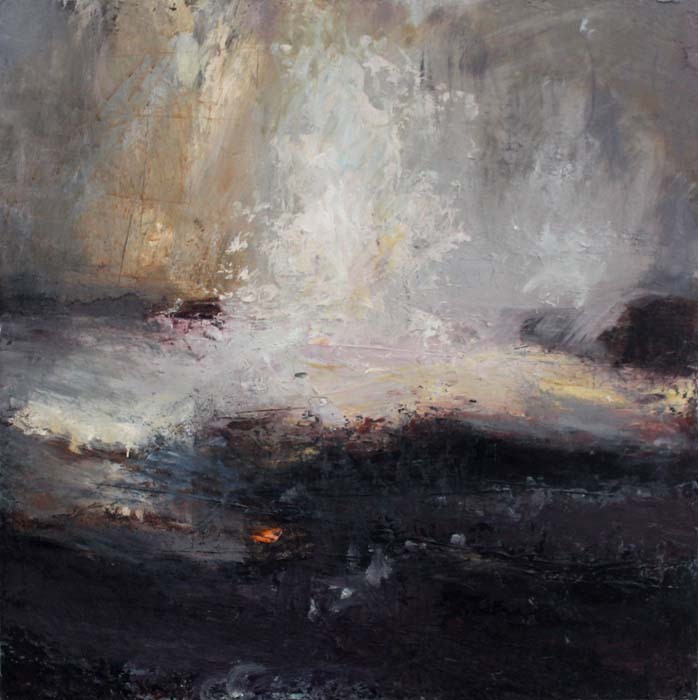 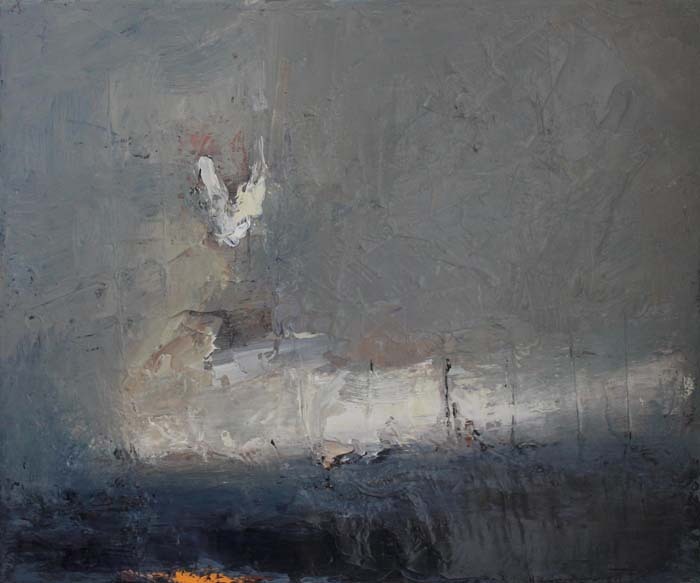 In 2015 she won the Republic of Ireland award for the UK’s National Open Art Exhibition, adjudicated by Hughie O’Donoghue, and her prize-winning work toured throughout the UK. 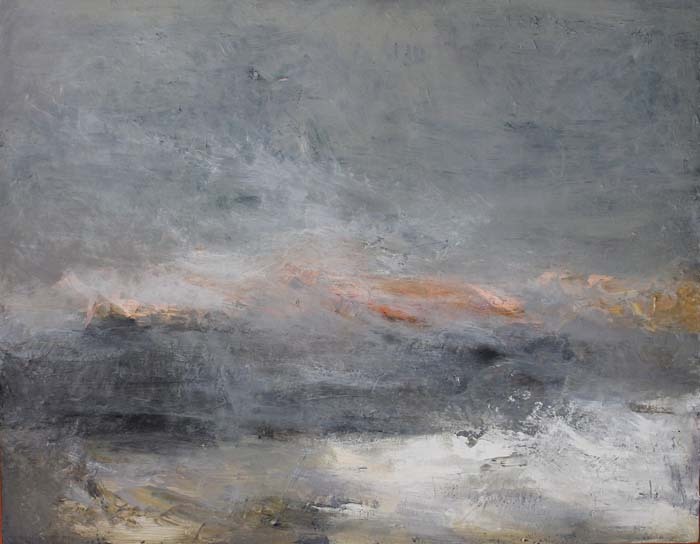 Hodder explores the edges between dark and light, solid earth and moving water, air and stone in her upcoming exhibition Shorelines.